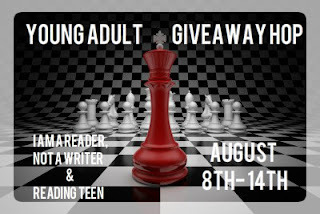 Getting Your Read On: Young Adult Giveaway Hop! My prefered genre would be young adult contemporary. Although, I do love historical fiction with some magical elements, such as A Great and Terrible Beauty. I like all YA novels! 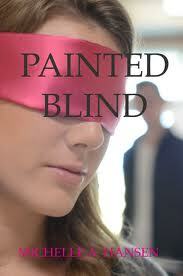 YA Romance, dystopian and paranormal. mainly paranormal but I have been branching out. My preferred reading genre is dystopian or fantasy. I love Dystopian futureistic books! 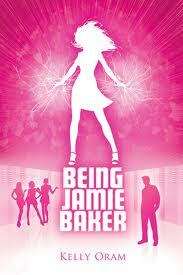 Though I read more paranormal romance, contemporary is my all time favorite genre, especially in the summer. I like fantasy and romance YA. I don't have a favorite reading genre, but I guess I'll pick Romance because that's a broad range of stories to pick from. My top 3 genres are fantasy, science fiction, and historical fiction. It's really hard to say which is my all-time favorite genre. I prefer just about anything paranormal or fantasy. I love YA/Adult paranormal and contemporary romance. I love YA/Adult contemporary romace books. Thanks for the giveaway! I read just about everything, but lately I've been reading a lot of UF and PNR. Historical Fiction, paranormal romance and historical romance. YA Paranormal romance is one of my favorites.